In a large mixing bowl cream together the butter & sugars. Add the eggs & vanilla beat until combined. 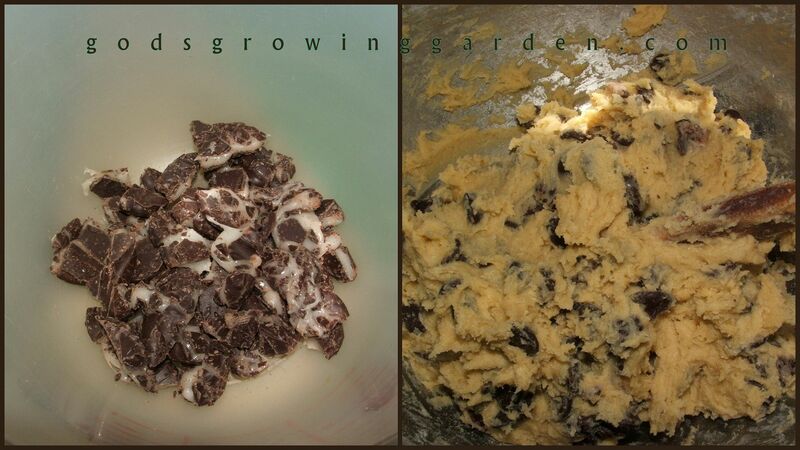 With a wooden spoon stir in the flour, baking soda & salt until flour is totally blended into the dough. Add the chopped peppermint patties & the chocolate chips - stir until the chocolate chips & chunks are evenly spread out through the dough. Depending on how gooey the peppermint patty filling is will determine if you need to add a little extra flour. 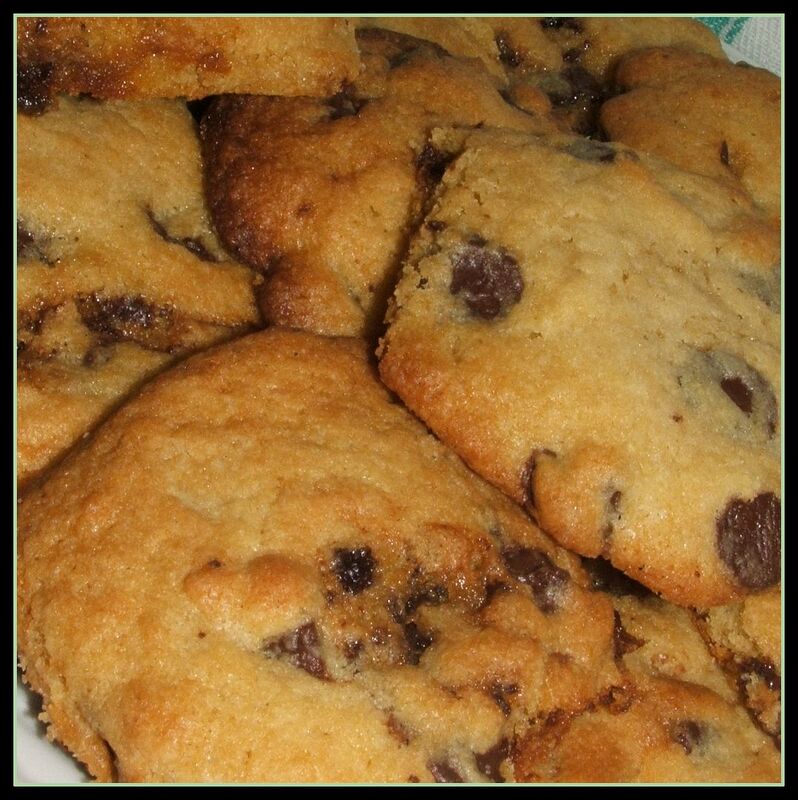 If the dough is extremely sticky then add 1 to 2 tablespoons extra flour. 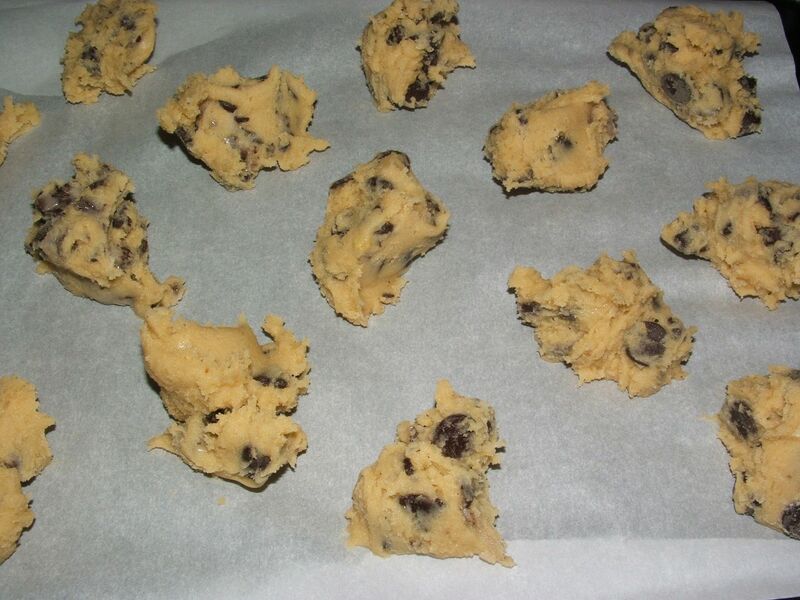 Line a cookie sheet with parchment paper (or butter/spray the sheet), drop tablespoon size dollops of dough onto the baking pan evenly spread out & bake in a preheated 375 degree oven for 9 to 10 minutes (do not let the cookie get too dark!! If you burn just a little then the melted peppermint patty will become like hard candy). Cool on a cooling rack. Serve & ENJOY!! 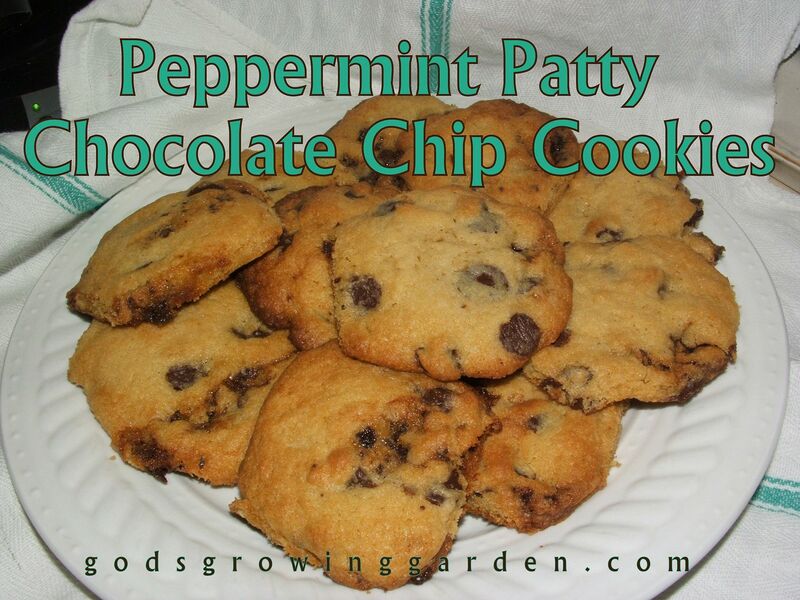 Oh wow.....these sound amazing for this mint-chocolate loving gal! Thanks for linking up to Snickerdoodle Sunday- hope to see you again this Saturday at 5:00 ET with your latest makes!